In order to tackle every running surface with ease, it is important to invest in a quality pair of shoes that are specific to your needs. After all, the market is filled with an abundance of up-and-coming features and trainer designs, many of which are flying off the shelves faster than they can be restocked, and a decent pair of trainers can be the defining factor between a painful run you can’t wait to complete and a freeing run that leaves you with enough oomph to keep going for many more miles. 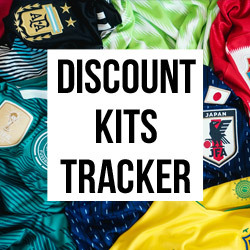 Since the needs of a shoe vary from runner to runner, it can be difficult to find a trainer that manages to tick every box without carrying out a dash of research. 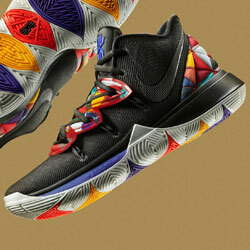 After all, there are trainers designed for everything from support and comfort to breathability and speed. As a result, taking an in-depth look at the craftsmanship that goes into every trainer design can be crucial when it comes to making that all-important final purchase. Nobody said that runners who are new to the scene had to sit on the side-lines with the New Balance Vazee Pace Speed trainer. With its lightweight design, this shoe is crafted specifically with speed in mind and this is reinforced by its synthetic mesh upper that forms a boot-like shape and allows for a secure fit that doesn’t affect or impede the movement of the foot. 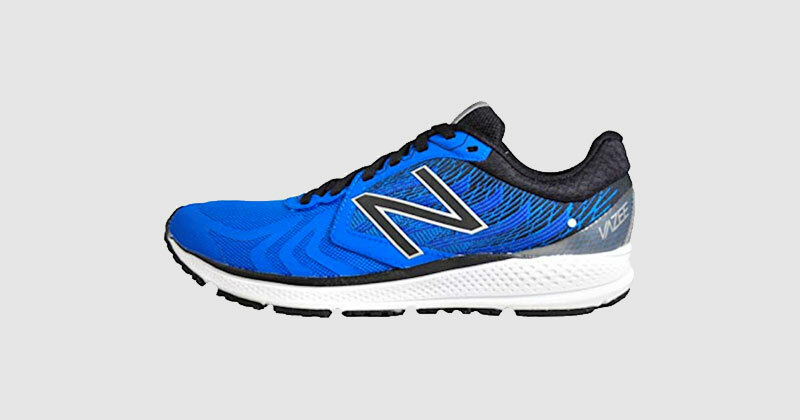 With a simple yet elegant exterior, the New Balance Vazee Pace is the perfect shoe for runners who prefer to focus on speed rather than style. 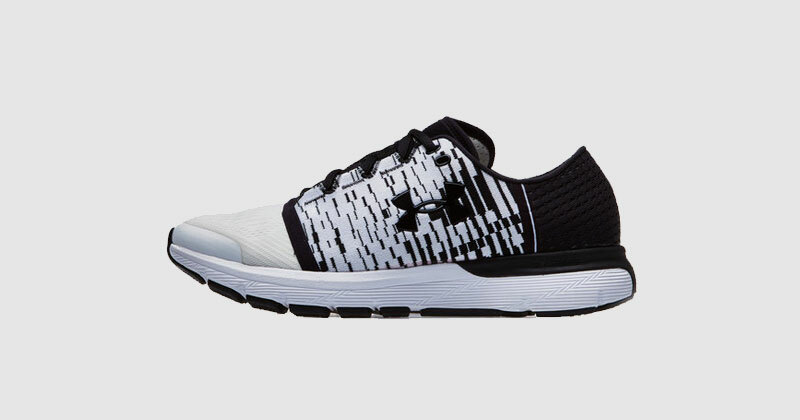 For glove-like coverage, runners will be pleased to know that the Under Armour SpeedForm Gemini 3 is the hottest ticket on the market thanks to the implementation of a highly engineered upper mesh, providing an enhanced fit like never before. In fact, the Gemini 3 is a running-trainer that has reached its third evolutionary stage; its lightweight and natural design coupled with a premium compressed foam cushioning paves the way for unmatched comfort and speed, offering revolutionary support at every running pace. 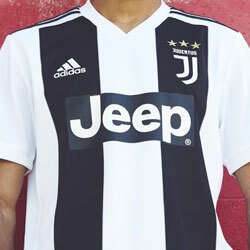 Available in a black décor with graphic detail, it is no surprise that the Under Armour brand is becoming a force to be reckoned with. 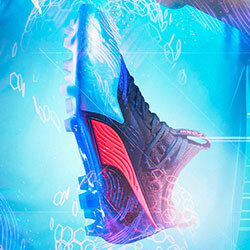 With a brand name like Puma, it is no surprise that their footwear is designed specifically with speed in mind. In fact, the Speed IGNITE Netfit is one of the most versatile shoes on the market and is specifically crafted with performance in mind which makes it perfect for both high-mileage running as well as hitting the gym. The majority of the focus is placed on the Netfit of the upper, which offers a 5-option lacing system as per the needs of the runner. 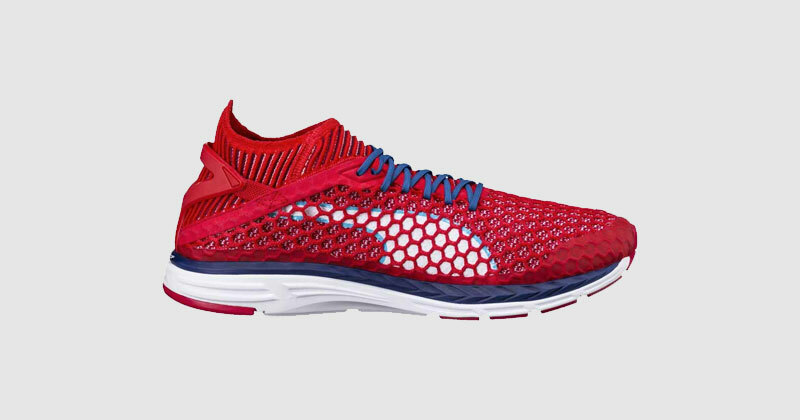 With regards to speed, the use of flex grooves allows the Puma IGNITE Netfit to offer excellent flexibility, meaning that the runner can glide across the road surface seamlessly without the shoe becoming a safety concern in wet weather. The net finish of this Puma trainer is certainly an eye-catching addition any runner’s kit. As the first trainer without a traditional midsole, the Nike Shox TL is not a running shoe for the faint hearted. 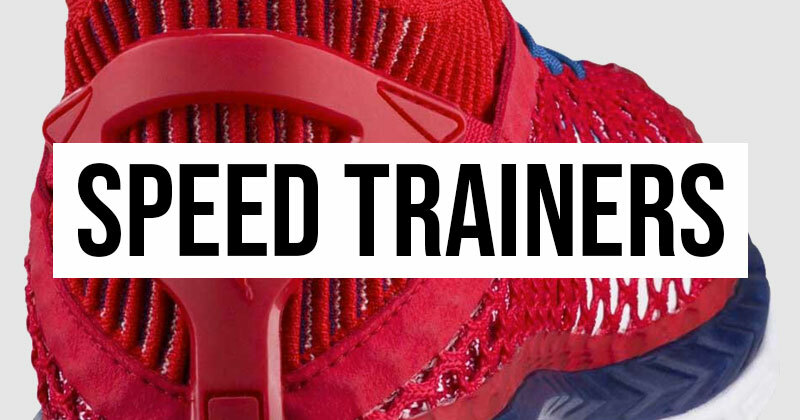 In fact, its bright red and metallic silver décor would be the star attraction of this trainer if it didn’t offer such competitive durability and cushioning. Ditching any idea of normality, this trainer uses springboards that are designed and implemented in order to absorb heavy impact with ease. 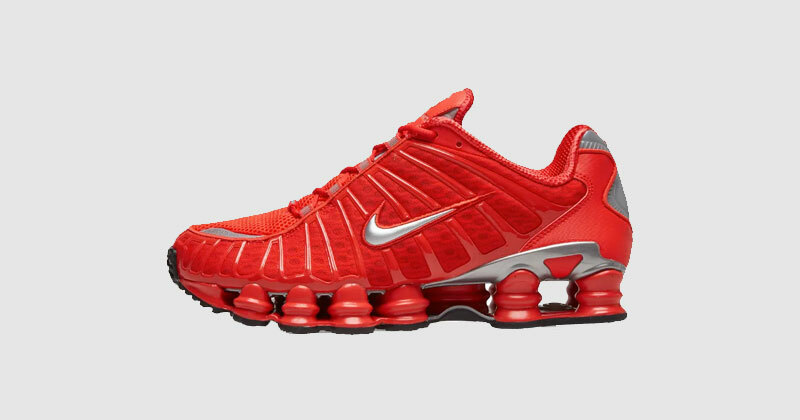 Despite a questionable lack of stability, Nike have managed to pull out all the stops almost 16 years after their initial release in order to revolutionise the Shox TL Speed and craft a design that is perfectly in tune with latest bizarre yet hugely popular ‘dad trainers’ trend. For a company that had built and maintained its status on the development of fashionable yet practical trainers, the adidas Terrex Agravic manages to deliver in every way possible, especially when it comes to speed. Using something called Boost foam throughout the entire length of the shoe, this adidas design offers maximum cushioning and comfort. Whilst they aren’t the most lightweight option on the market, the average trainer weighs around 11 ounces which is enough to allow even the most inexperienced runner to reach a competitive running pace. 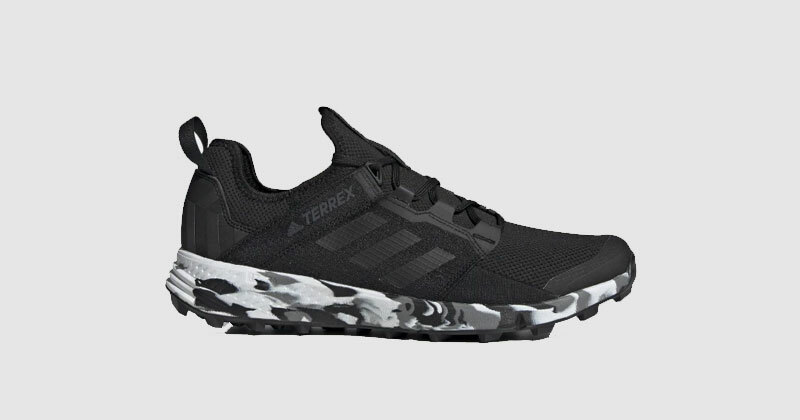 Found in a traditional black design with a white rim that goes around the edges, this trainer offers versatile terrain applicability like never before and is an affordable option for dedicated runners with a focus on speed. 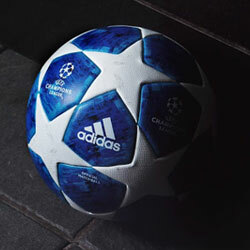 Track down the best running trainers for speed and distance running at FOOTY.COM.